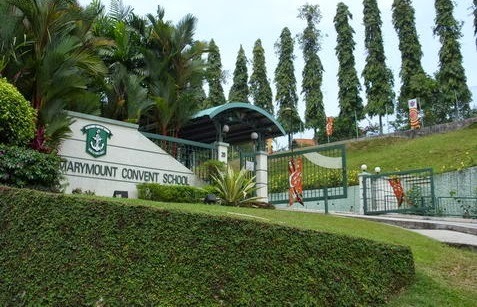 Marymount Convent School is located at 20, Marymount Road in Singapore 297754. It is part of the Bishan Tao Payoh Constituency. Bishan is a neighborhood in Singapore that is situated at the central section of the country. It is mainly a housing estate wherein HDB flats seem to be a lot expensive than the others. It is because of its central location. Nearest MRT is Caldecott MRT station and the closest bus interchange is Tao Payoh Bus Interchange. Amenities in the area include HDB Hub, Sing Ming Plaza and Junction 8. Some of the Schools nearby are Kheng Cheng School, First Tao Payoh Secondary School and Raffles Institution.